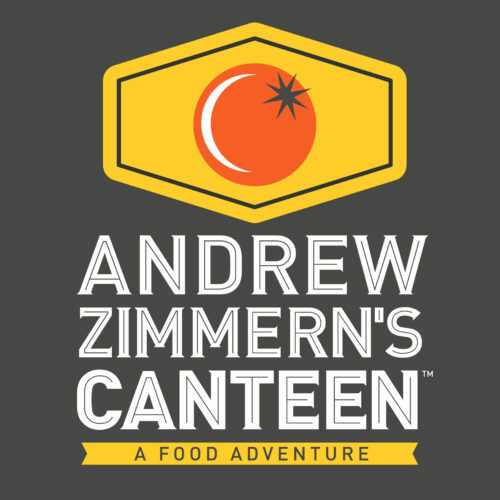 Our original award-winning concept, Andrew Zimmern’s Canteen, serves globally inspired takes on familiar favorites. This is our most versatile and adaptable product. Influenced by our travels around the world, we want this eatery to inspire, educate and delight. Our aim is to serve customers a dish they’ve never eaten before, but because the food is so accessible and delicious, they keep coming back for more.